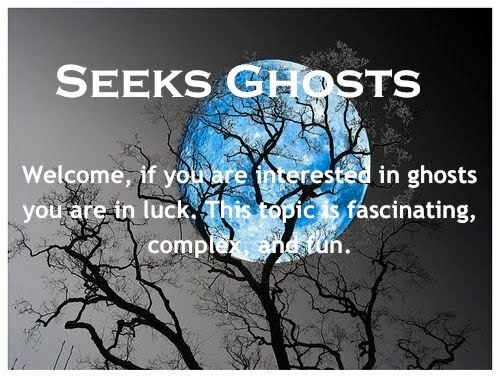 Throughout history there have been several fascinating lawsuits brought that involved ghosts or hauntings. The following is a favorite. This lawsuit was brought before the Court of the King’s Bench in 1688. This case, Booty vs. Barnaby is bizarre but true. On the afternoon of May 15, 1687, a sea captain by the name of Barnaby and his crew went ashore on the island of Stromboli in Italy. While shooting rabbits they spotted a man being chased across the island by a dark figure dressed in black. Barnaby was amazed for as this pursued man drew closer he recognized him as being one of his neighbors back home in England—a Mr. Booty. 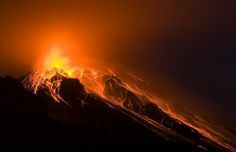 The Captain and his crew watched these two figures—run faster than was humanly possible—right into the fiery flames of a volcano. They then heard unearthly screams. This sight was so odd the captain had his crew note the time, 3:30 p.m. Once back onboard the ship he requested each man write down or remember what they had seen. He felt the devil himself had chased his neighbor into hell. Once back in England, his ship at anchor in Graves-end the captain’s wife came onboard in October. In passing she mentioned that a neighbor of theirs, Mr. Booty had died. Her husband then told her what he and his crew had seen. “We all saw him run into hell.” His wife then told him that Mr. Booty had died on the exact date he had been chased across the island. The Captain's wife then shared this story with a friend in London. When her husband joined her at their home he was stunned to hear that a lawsuit had been brought against him for slander. Mrs. Booty the widow of the deceased man upon hearing the rumors that her husband had been “condemned to hell” was so disturbed she had filed the lawsuit—claiming a 1,000 pounds in damages. The suit was heard in the King’s court. The Captain had recorded the incident on Stromboli in his ship’s journal and at least 30 crew-members backed up his story with specific details. They described the grey suit the man wore down to the placement of each cloth button—the suit they described was the one Mr. Booty was wearing when he died at exactly 3:30 p.m.. The court came to the conclusion that all the witnesses could not be mistaken. It ruled in favor of Barnaby stating he had not committed slander. 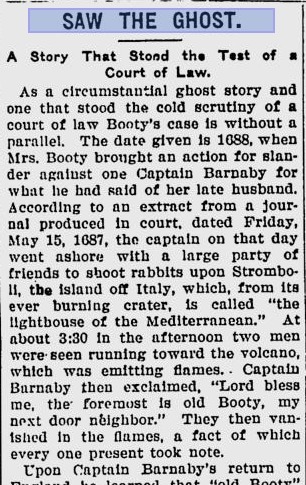 Later the London Chronicle noted that the case of Booty vs. Barnaby was the only time a ghost story was judicially accepted on record.